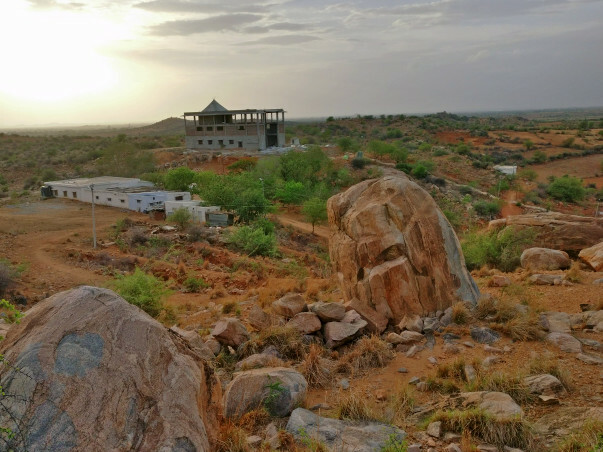 Mounagiri Global Trust is a Philosophical organisation where in trust undergoing with various activities like building up Temples ,building old-age homes ,developing medical plantation ,Vedic school and various activities . 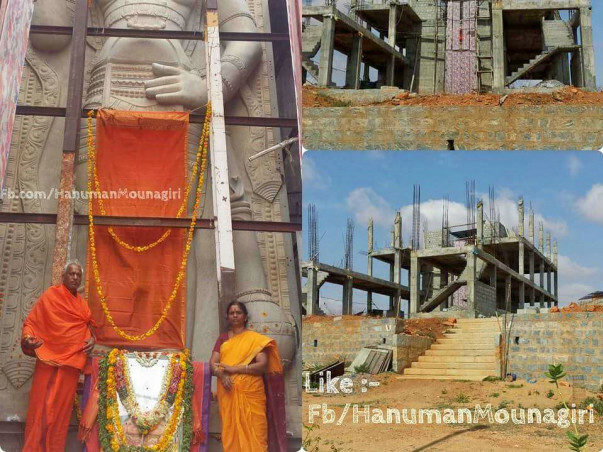 In this part Huge Hanuman Idol of 39ft height is being installed and it's the highlight of the place where in this is Tallest Ekasila statue of South India. 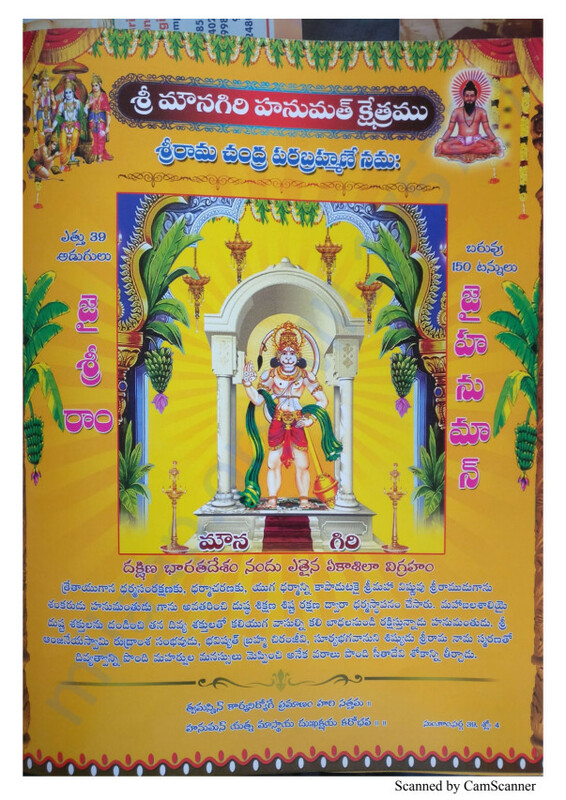 The trust is built up in more than 300ft height Hill and the Temple is being constructed and till now 4 crores has been spent and still the expenses are coming uptill 20 crores to complete all the structures which are planned . So coming for the fund raising where Four Hands should meet for the Great Cause. 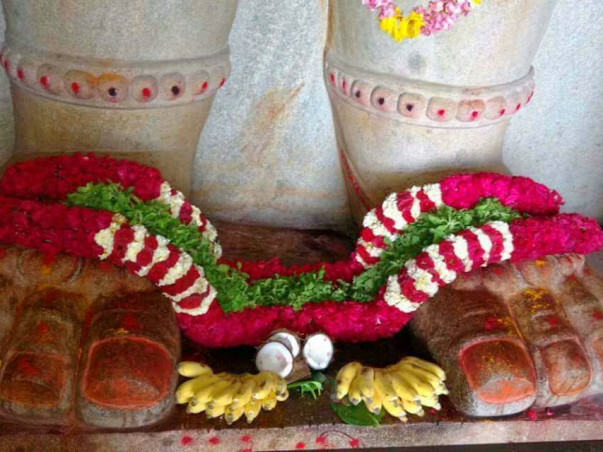 The Ananthapuram is a drought prone area where no rainfall will be there because of that all the people are facing problems with no crops and poor living style . 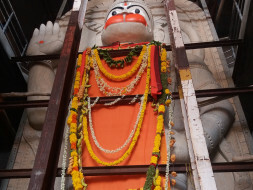 In this situation it's getting harder to complete the strucure of South India Tallest Hanuman Temple and fullfill the ambitions of building up the old age homes and Vedic school and meditations centres for peaceful living . Global Support is needed for a good cause where in the number of old people will be served here to live the rest of their life in bakthi marg and live peacefully rest of their life . Thanks for the Supporting Mounagiri . Small Support mean a lot to us . 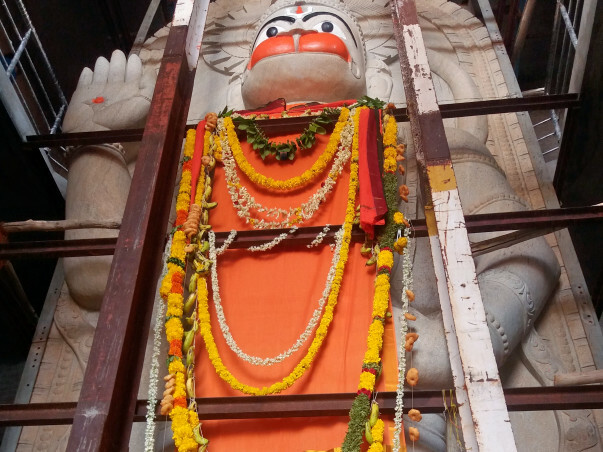 For the initiation of south India Tallest Hanuman(39ft Ekasila) PranaPratishta and later supporting many old people stay in temple premises and feed and support them till rest of their lives .